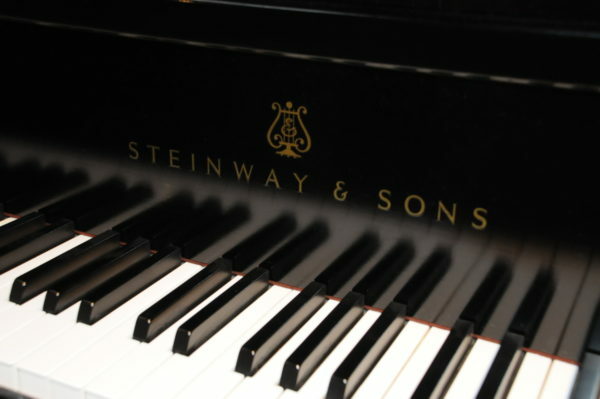 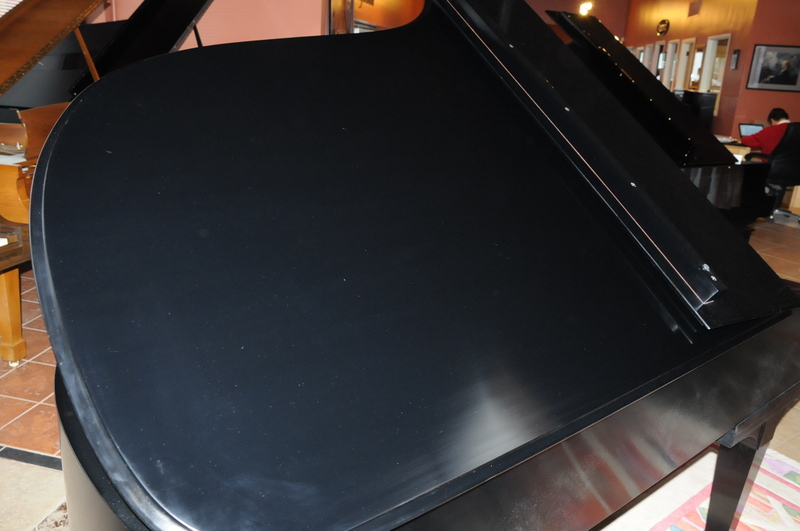 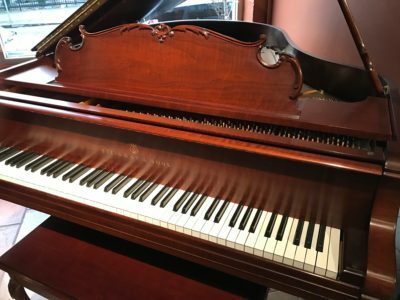 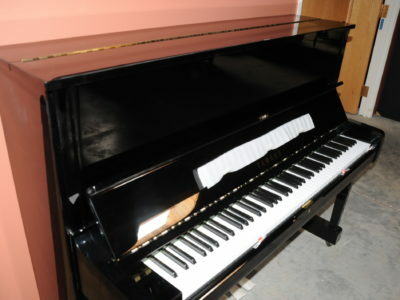 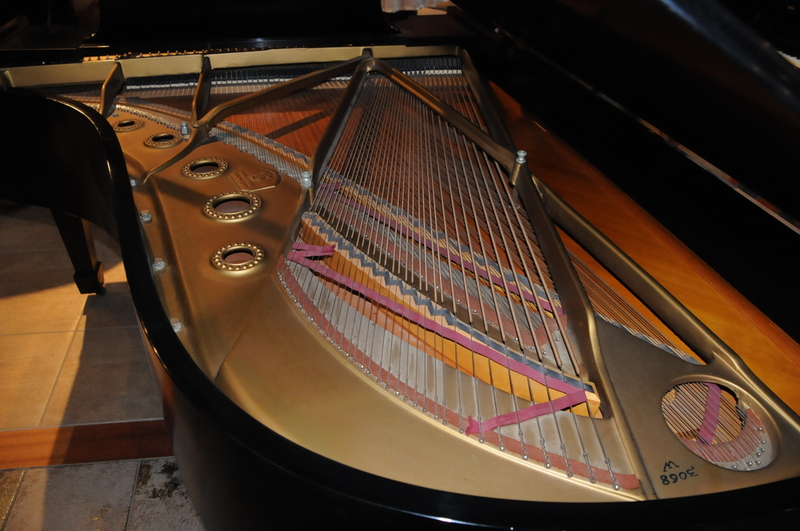 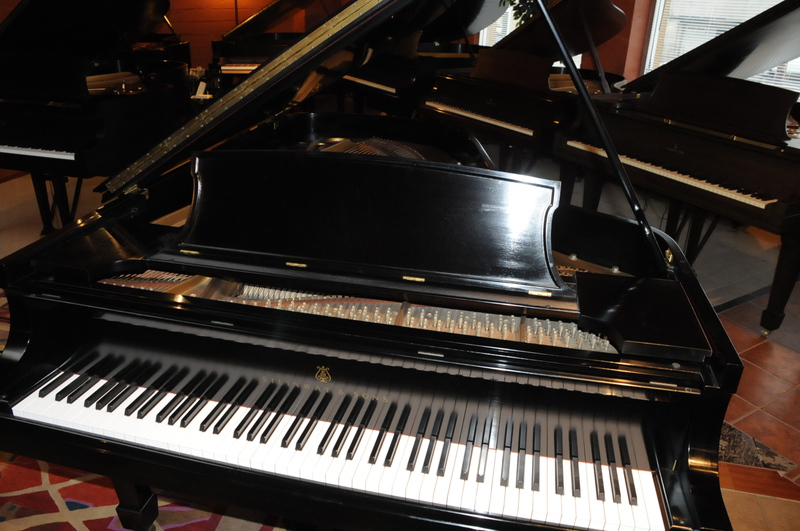 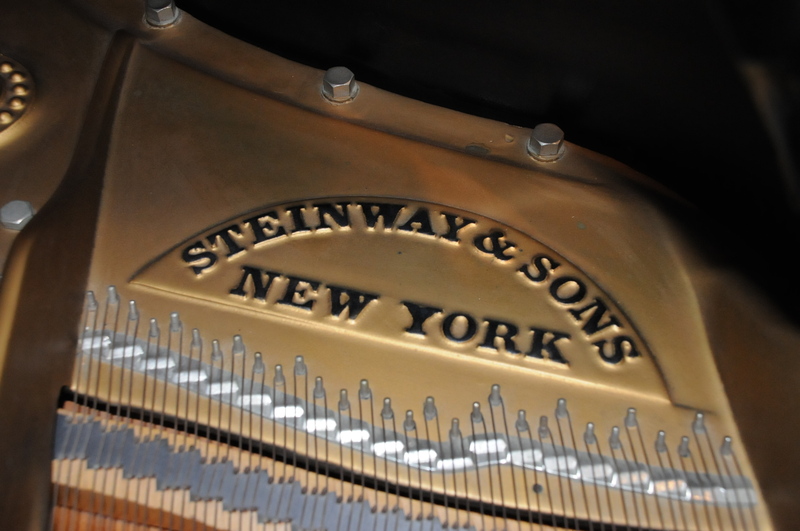 A one of a kind Steinway model B (6 feet 10.5 inches) in the popular ebony satin finish handcrafted at the Steinway factory in New York in 1967. 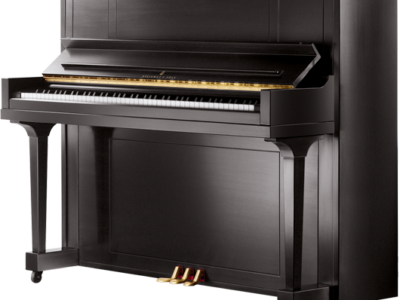 It has a rich tone with powerful bass and clear treble. 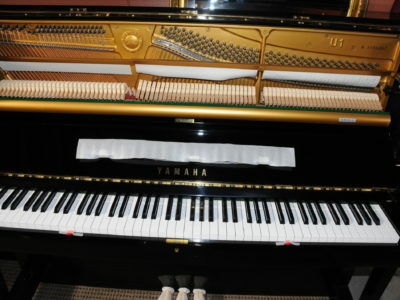 The touch is easy and responsive. 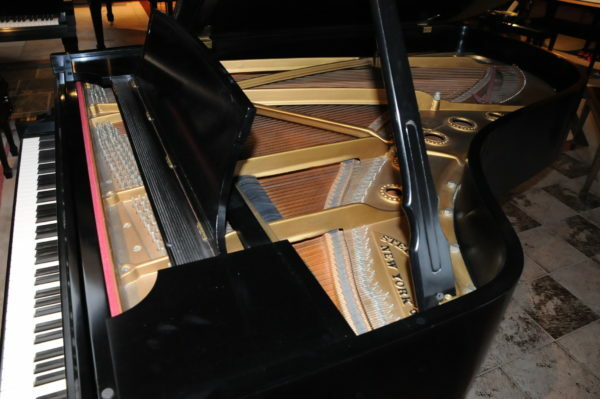 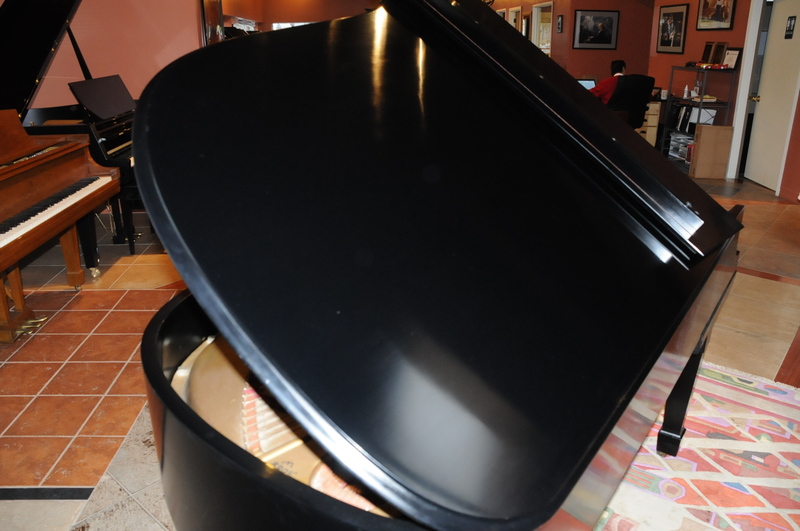 The piano has been certified and serviced by our Steinway trained technicians and it is ready for delivery. 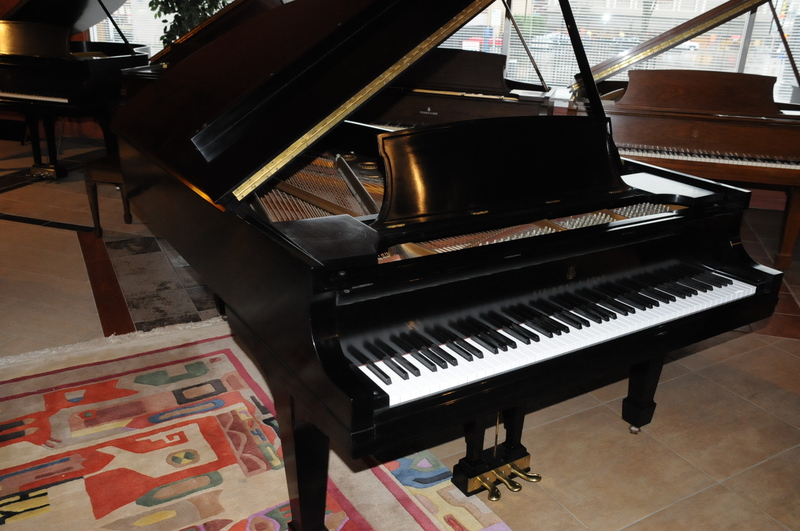 It is available for preview in our showroom located at 600 SE Stark Street in Portland, we are open seven days.